Corcapa 1031 Advisors provides Oklahoma 1031 Exchange Replacement Property opportunities with an exclusive focus on Oklahoma Statutory Trust (DST Properties) investments and Tenants in Common (TIC Properties) investments. 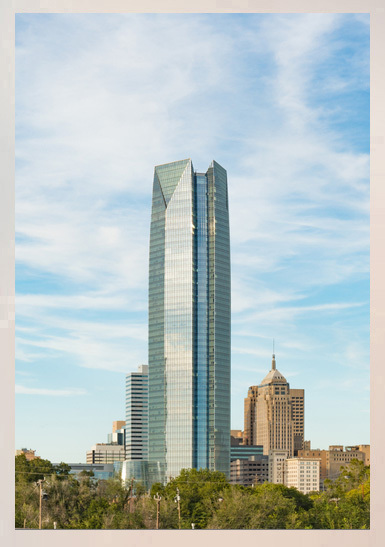 Corcapa 1031 Advisors is an alternative investment company specializing in 1031 Exchange Replacement Properties in the form of Tenants in Common (TIC) and Oklahoma Statutory Trust (DST). Corcapa assists in 1031 exchanges in Oklahoma and throughout the country. We specialize in 1031 Exchange Replacement Property in the form of 1031 DST (Oklahoma Statutory Trust) and 1031 TIC (Tenants in Common Investments which are appropriate for 1031 tax deferred exchanges. Corcapa’s goal in working with our clients is to find solutions which meet your investment objectives and defer capital gains taxes. Another unique area of our practice is sourcing Direct Investments (non-1031 eligible) that meet clients’ financial needs and are positioned with the goal of projected income and projected appreciation. Considering selling your agricultural land, farm or ranch? A 1031 Exchange can provide a tax savings opportunity for Oklahoma Farmland and Ranch owners. Sellers of agricultural land, farms and ranches can benefit from tax deferral under Internal Revenue Code Section 1031. Internal Revenue Code (IRC) Section 1031 permits real property which is held for productive use in a trade or business or held for investment to be exchanged for other like-kind real property while deferring capital gains and recapture taxes which would otherwise result from the sale of a property. The definition of like-kind is so broad that almost any perpetual interest in real property of any type will be treated as like-kind to any other perpetual real property interest. You are not limited to an exchange of an agricultural property, farm or ranch for another ranch or a farm for another farm. Instead, it can be exchanged for a Single Family Residential Property, Multi-Family Property (Apartments), Commercial Office Properties, Retail Shopping Properties, Industrial Warehouse Properties, Vacant Undeveloped Land, Oil & Gas Interests and other like-kind exchanges. 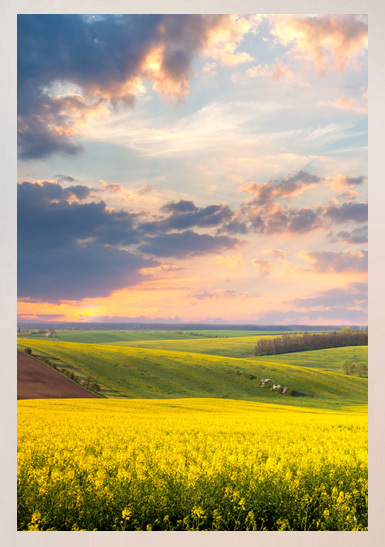 For more information on an Oklahoma Farmland 1031 Exchange or Oklahoma Ranch 1031 Exchange contact Corcapa 1031 Advisors (949) 722-1031 for detailed information of how you can benefit from an Oklahoma Agricultural 1031 Exchange. Corcapa 1031 Advisors has helped individuals in Alabama, Alaska, Arizona, Arkansas,California, Colorado, Connecticut, Delaware, Florida, Georgia, Hawaii, Idaho, Illinois, Indiana, Iowa, Kansas, Kentucky, Louisiana, Maine, Maryland, Massachusetts, Minnesota, Nebraska, Missouri, Montana, Nevada, New Hampshire, New Jersey, New Mexico, New York, North Carolina, North Dakota, Oklahoma, Ohio, Oregon, Pennsylvania, Tennessee, Texas, Utah, Washington and all across the country diversify their portfolio with alternatives. We appreciate the opportunity to assist busy professionals looking to participate in rental real estate but who have no time to handle tenants and renovations. Those looking to create tax sheltered income and long term growth through real estate ownership, have also benefited from our expertise. We’ve worked with real estate attorneys, trust attorneys, CPAs focused on clients with real estate or trusts, family trusts and many more.